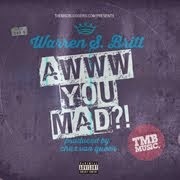 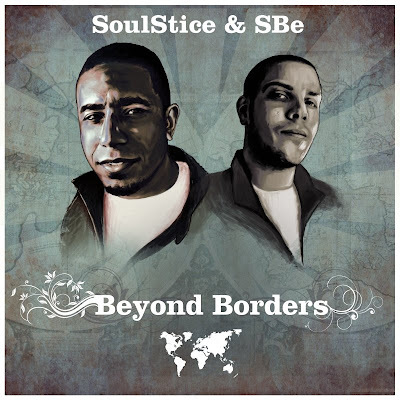 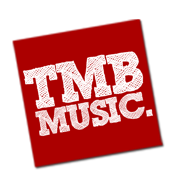 TMB-Music.com: Tuesday Music Release: SoulStice & SBe "Beyond Borders"
This sounds good! 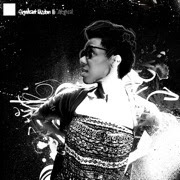 DC girls love Kev Brown & Oddisee!! I'm definitely checking it out.